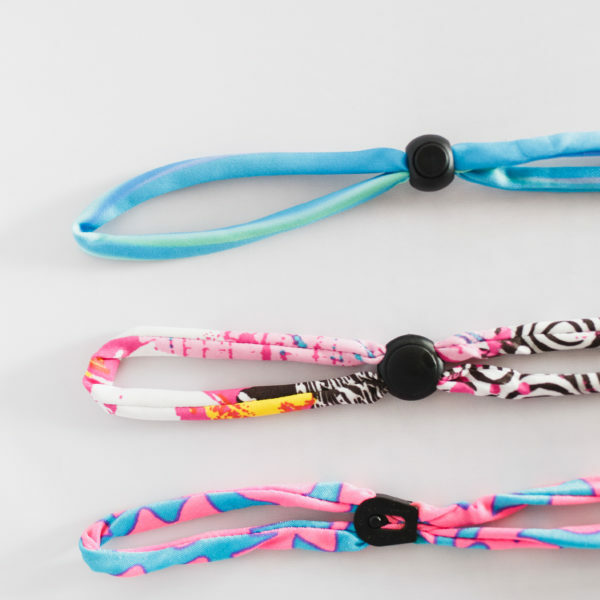 Wanting 3 Sunny Straps to brighten up your summer? 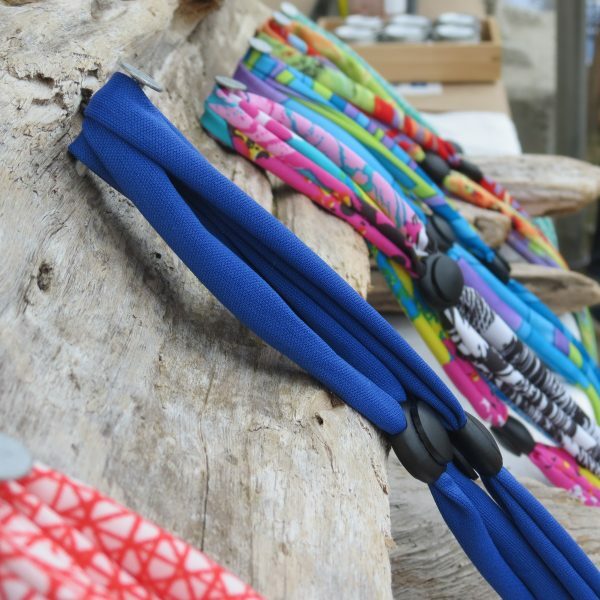 Feel like spreading the love and giving a friend some Sunny Straps? Simply pick 3 colours currently available from the drop down list, add to cart, and get $10 off!